Easter will be here before you know it. We all know what that means…traveling, eating, hiding Easter eggs, and spending some much-needed quality time with family. 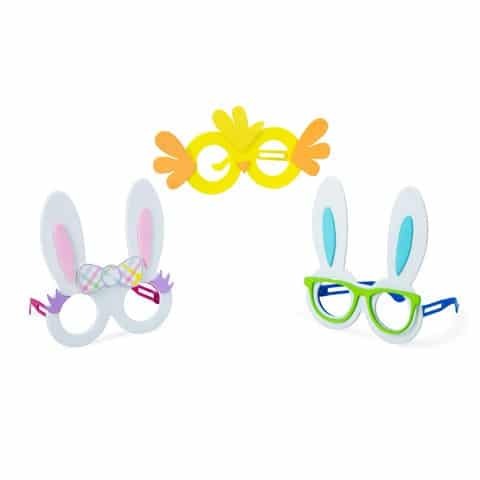 Easter is such a great time to celebrate fun and togetherness. It’s a day full of laughter, love, simplicity and sadly seems to feel as if it is over as soon as it began. Part of the great fun of Easter for the little ones in your life is the wonders of their Easter basket. Most times, its simple enough to stock full of fun candy’s and treats, but sometimes, it would be nice to have an option other than candy to put in those Easter baskets. While some candy is fine, branching out a bit for some other Easter goodies is also a good idea as well! 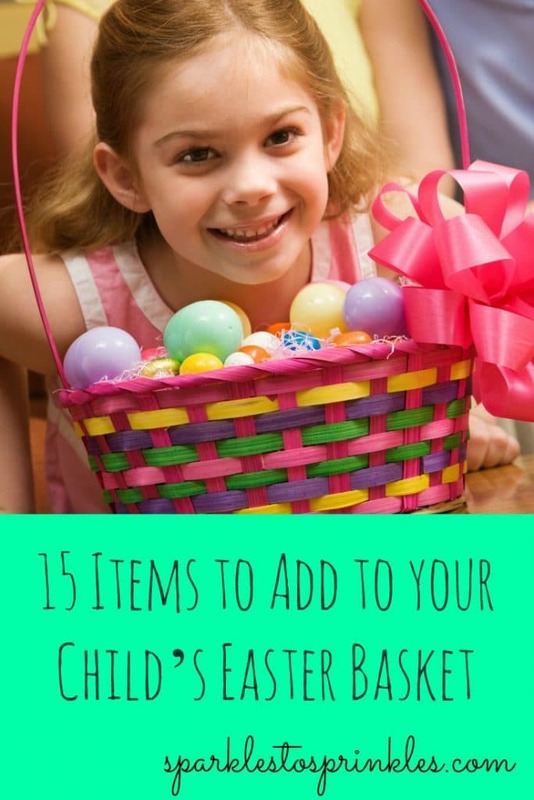 If you are looking for some additional items that aren’t candy to put in your kids Easter basket, here are some great suggestions for you to consider! Tangle Free Glow Parachutes. Think back to your childhood years. 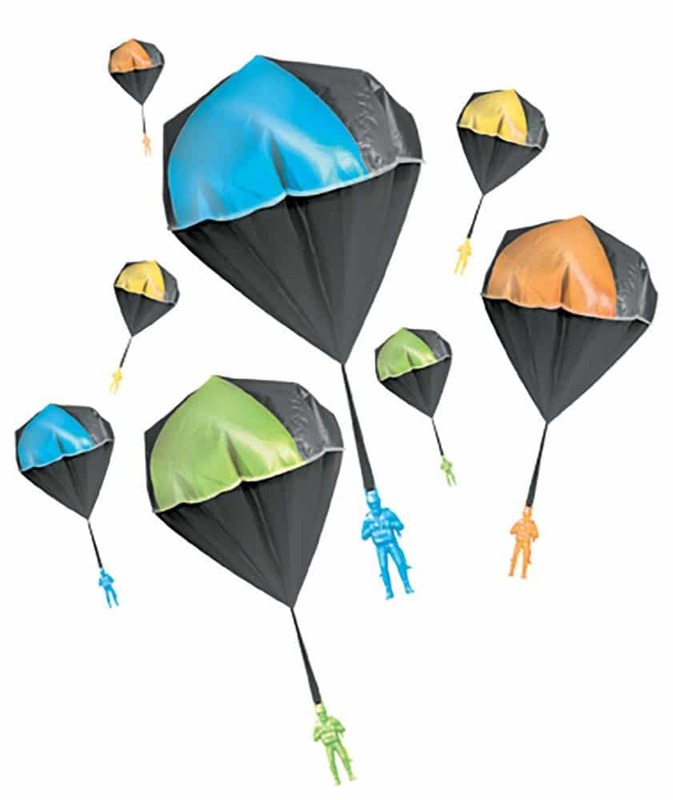 Did you ever shoot off fireworks and fight over who could catch the little parachute that shot out? This is the modern-day version of that…firework free! Just toss it up and watch it float. Your kids will have fun chasing and trying to catch it all day long. Best part? It also glows in the dark! 2. 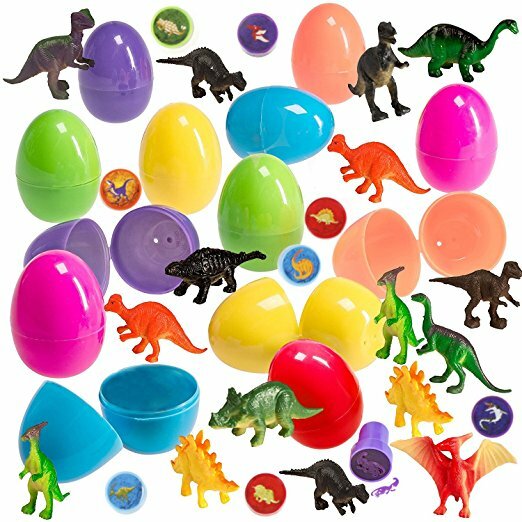 Pre-filled Easter Eggs with Dinosaur Toys. If you have a dinosaur lover in your house, give ’em the gift of 12 easter eggs full of their favorite species from long ago! They’ll love taking their time cracking open each and every egg to see what’s inside. 3. Sticky Fingers. 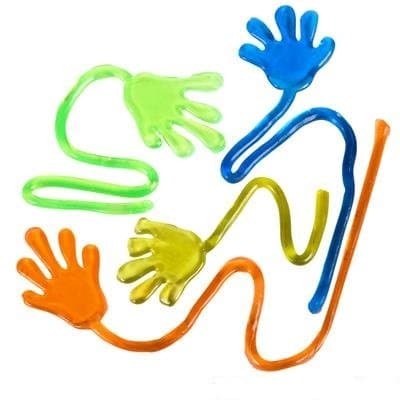 No one can resist these sticky little hands! 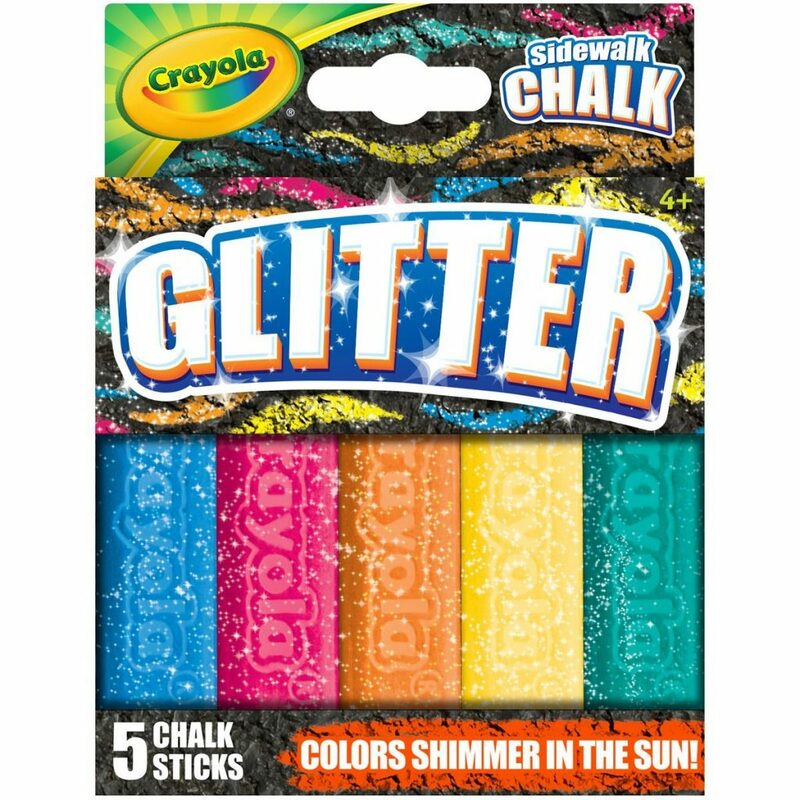 Your kids will love them and will spend hours throwing them at windows and walls and watching them stick. 5. 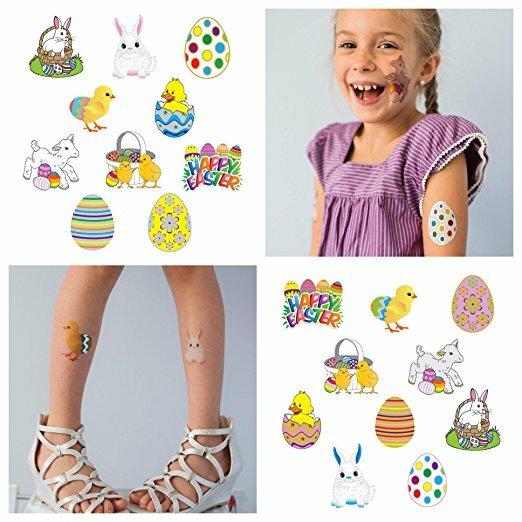 Temporary Easter Tattoos. Such a great and fun gift for any age. Keep in mind that they are only temporary, lasting up to 7 days. Let your little ones have fun with their tattoos and let them even give you a few as well! 6. Galaxy Fluffy Slime. Slime is a big deal for kids! They love to stretch it, squeeze it, smoosh it and toss it. Your children will love having this in their Easter baskets! 8. 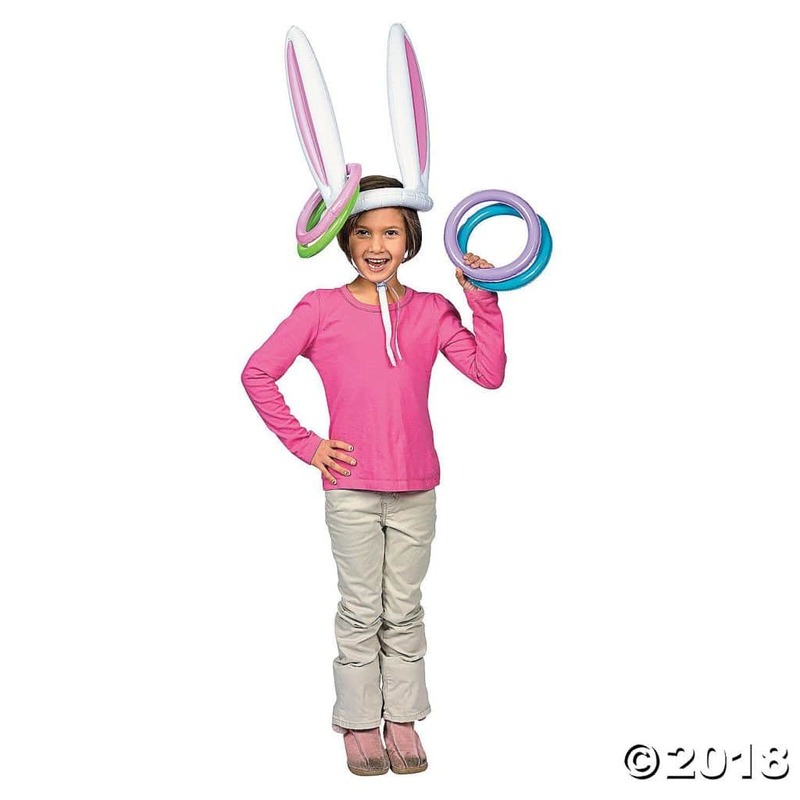 Bunny-Ears Ring Toss Game. Getting a game to play together on Easter is a great gift! This ring toss game is sure to be a hit for your entire family. 9. Fairy Garden Craft Kit. 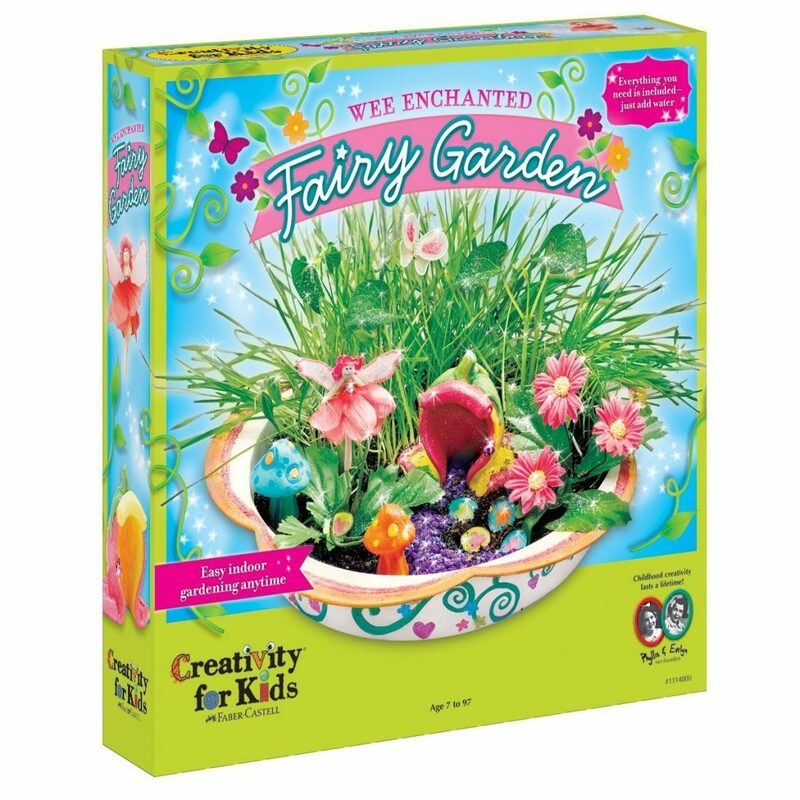 Teach your child how to start their own indoor garden with this adorable fairy garden kit. Everything you need is included and you and your child get to paint and decorate how you want it to look and be set up. Educational and fun! 10. 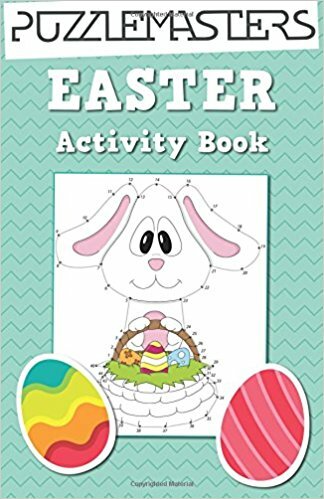 Easter Activity Book. Over 30 fun-filled activities for children to enjoy. 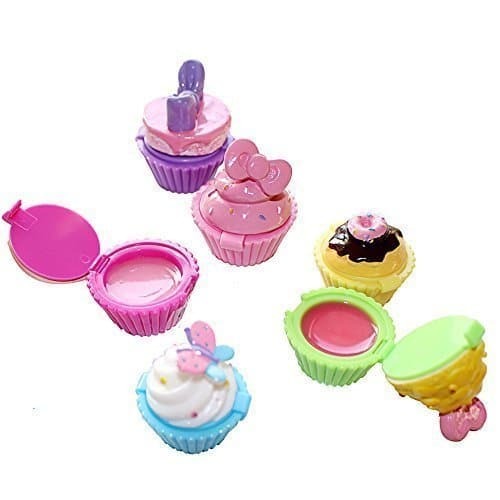 Great for them to take in the car and is sure to challenge them for many hours! 11. 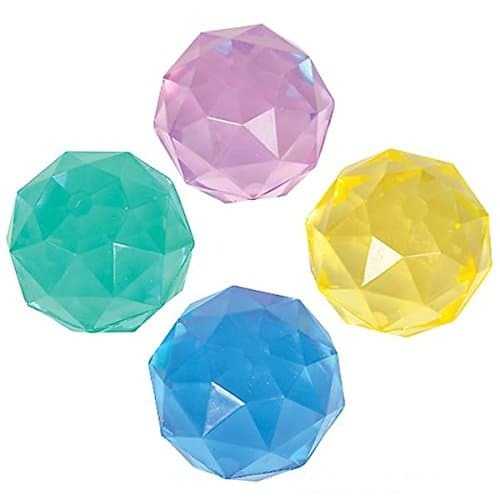 Diamond Geometric Bounce Balls. This comes with 24 in a pack, and with how sporadic bouncy balls are, you’ll be happy for the extras! 12. 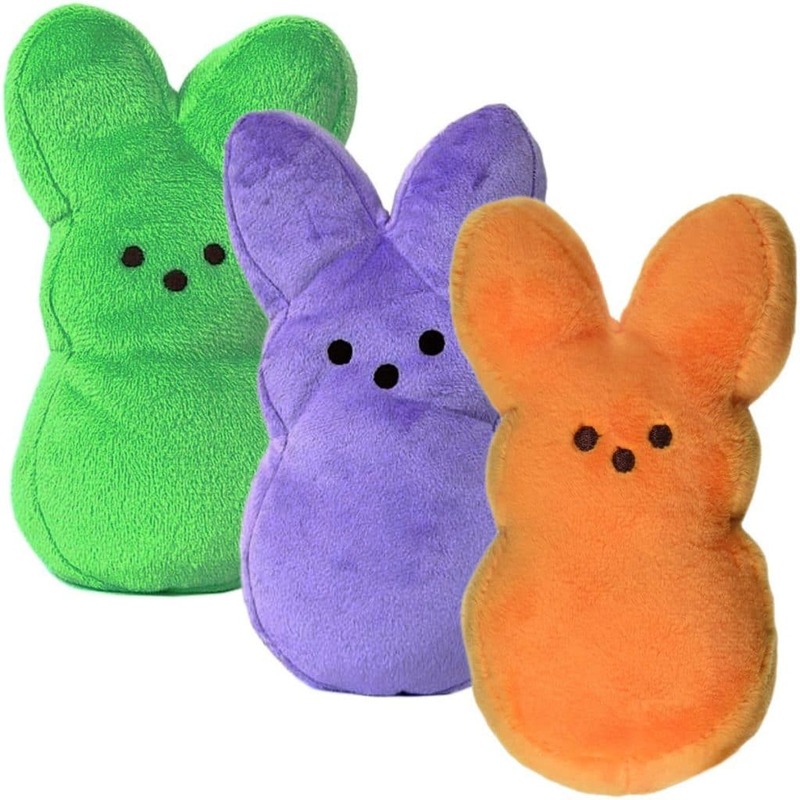 Peeps Bunnies Soft Stuffed Animals. Some people don’t like to eat Peeps, but that doesn’t mean that they can’t be cute and cuddly. Give your little ones something sweet and soft this year in their Easter basket. 13. 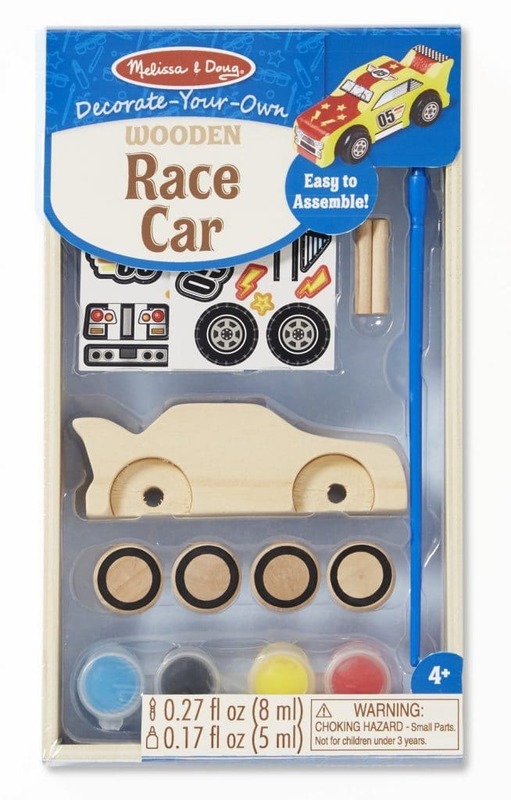 Decorate your own Wooden Race Car Kit. Easy and simple to put together, then fun to paint when done. A great craft for Easter! 14. 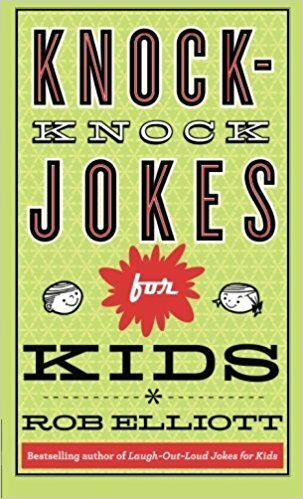 Knock-knock jokes for kids. Who doesn’t love a great knock-knock joke? Give your kids the guidebook of jokes to quiz you all day long! Get ready for some wacky guesses and laughter!